The whole coastline in Málaga province is littered with old defensive towers, some in very good condition but others in somewhat poorer condition. Here are two of the towers within the municipality of Nerja, one in very good condition, the other requiring 'a little attention'. 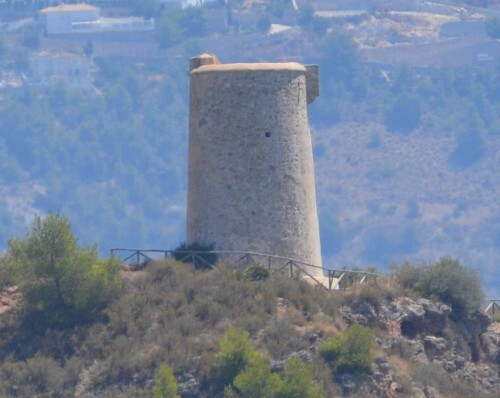 The Torre de Macaca, built on a small cliff, can be seen from the N-340 as one enters Nerja near Punta Lara. 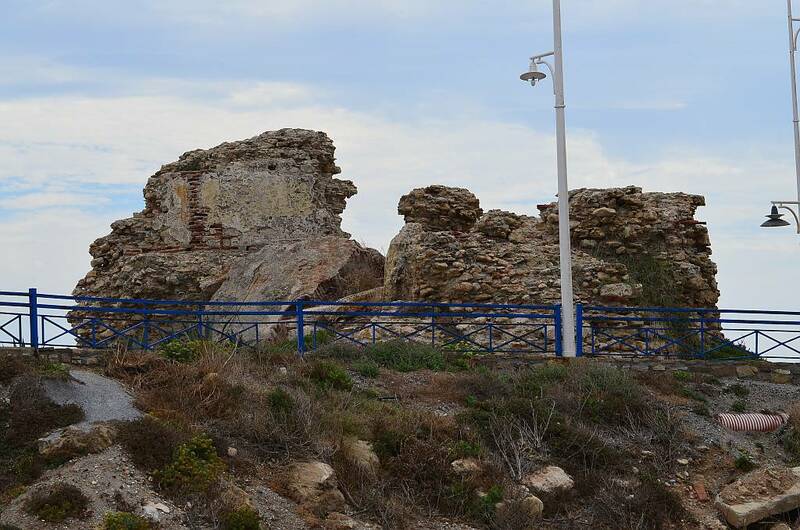 This defensive tower, part of a chain of defences, was built in 1497 and is 12m. high with a circumference of 23m. 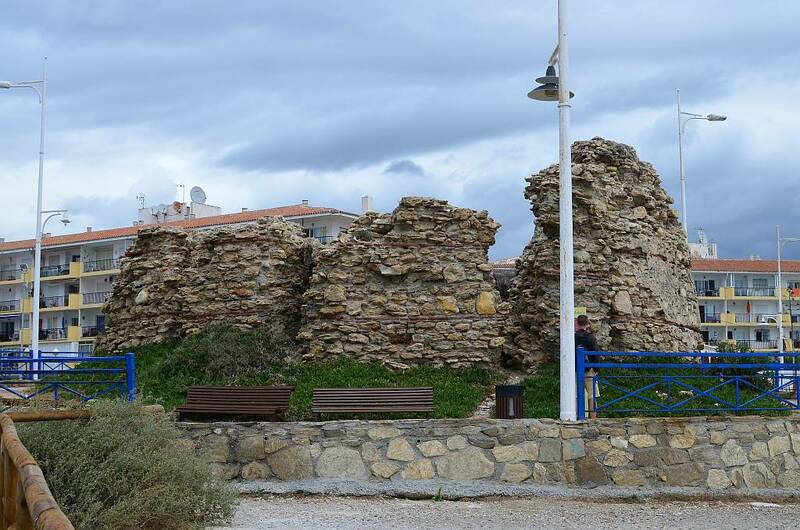 Near the outlet of the river Chillar at Torrecilla beach are the remains of another of these defensive towers, the Torre de Torrecilla. This particular stronghold protected the workers in the nearby San Antonio Abad sugar mill during the XVI century. It was bombarded by the English in 1812. There are plans to renovate a number of these fortifications along the coast, including three in Nerja, using, as far as is possible, original materials. 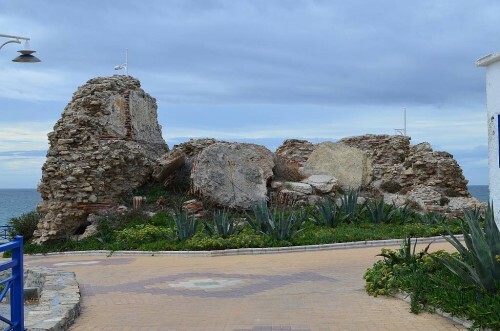 This tower overlooks Maro beach.